On Monday, Apple announced that it will offer new resources to open thousands of free “Hour of Code” sessions at its Apple Store facilities across the world to bring coding education to students. The California-based company said customers can register for coding education, made available through their “Everyone Can Code” program, at Apple Store locations from December 1 through December 14. For the sixth year, Apple declared it will host Hour of Code daily coding sessions through “Today at Apple,” which will provide opportunities for people at a variety of skill levels to learn to code. 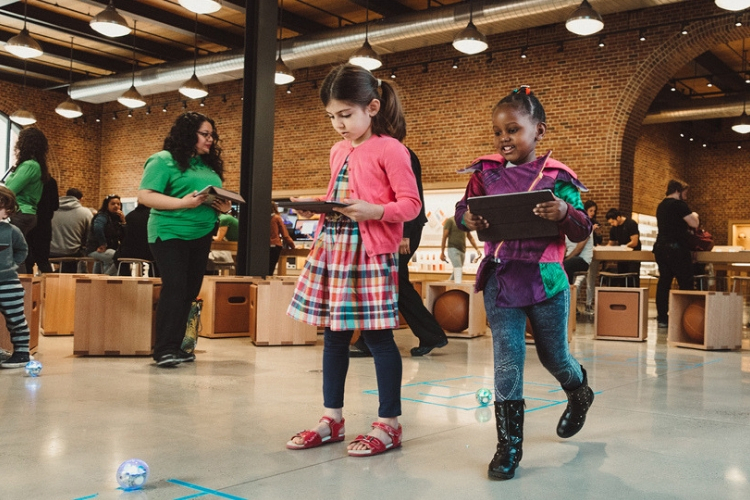 On the other hand, Kids Hour sessions will help children aged 6 to 12 explore coding with robots, while those aged 12 and above, can attend sessions using Swift Playgrounds and iPad to learn coding concepts, Apple said. The sessions are part of Apple’s several programs being unveiled to help more people learn coding skills — both inside and outside the classroom. Also, Apple has taken upon itself to encourage teachers to attend its Computer Science Education Week, an educational campaign scheduled for early December to introduce computer science and coding to K-12 students. 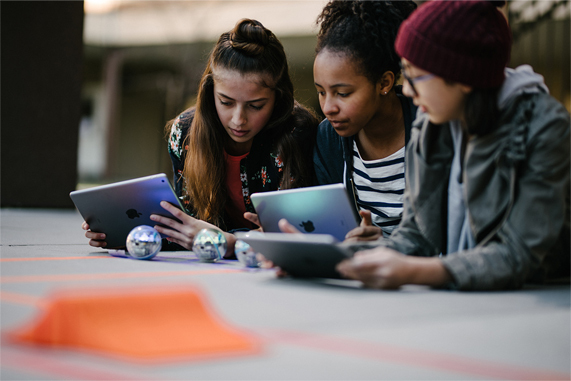 Apple has also created a new Hour of Code Facilitator Guide to help teachers conduct in-classroom education by using Swift Playgrounds and other iPad apps. Whereas their new Swift Coding Club kit gives teachers, students and club mentors all the tools they need to start their own coding clubs outside of the classroom. The kit, designed for students aged eight years or old, will build the ability to collaborate, prototype apps and how to code an app, which surely sounds like an exciting opportunity.